1. 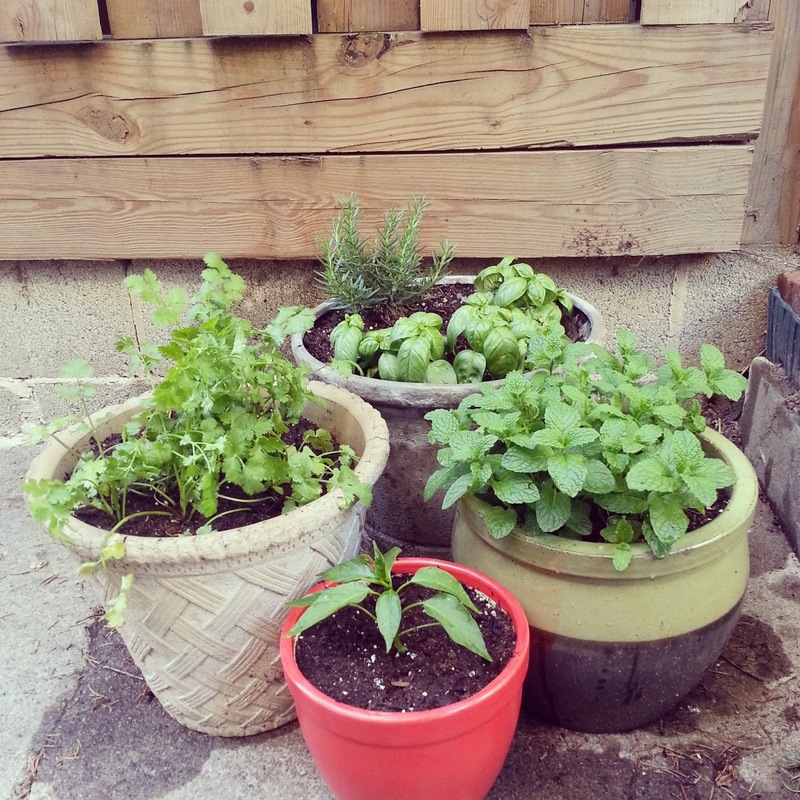 I finally got around to planting my little herb garden. I love having fresh herbs around for cooking and making cocktails. I always plant some rosemary (perfect for my roast chicken recipe), basil, cilantro, mint, and a jalapeño plant. 2. 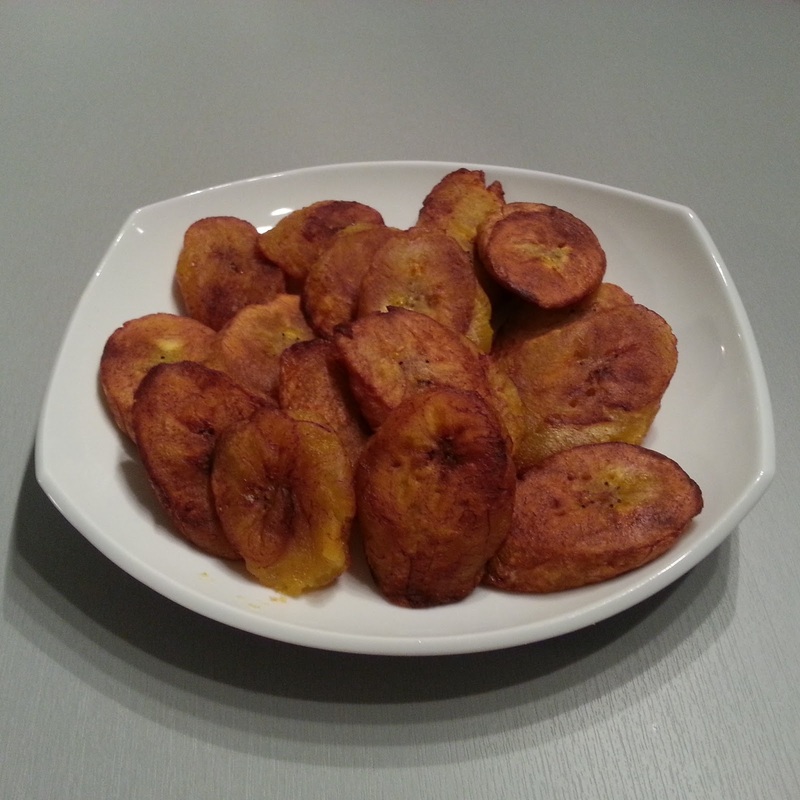 I've been making lots of fried sweet plantains lately, they are a great dessert or side dish. 3. 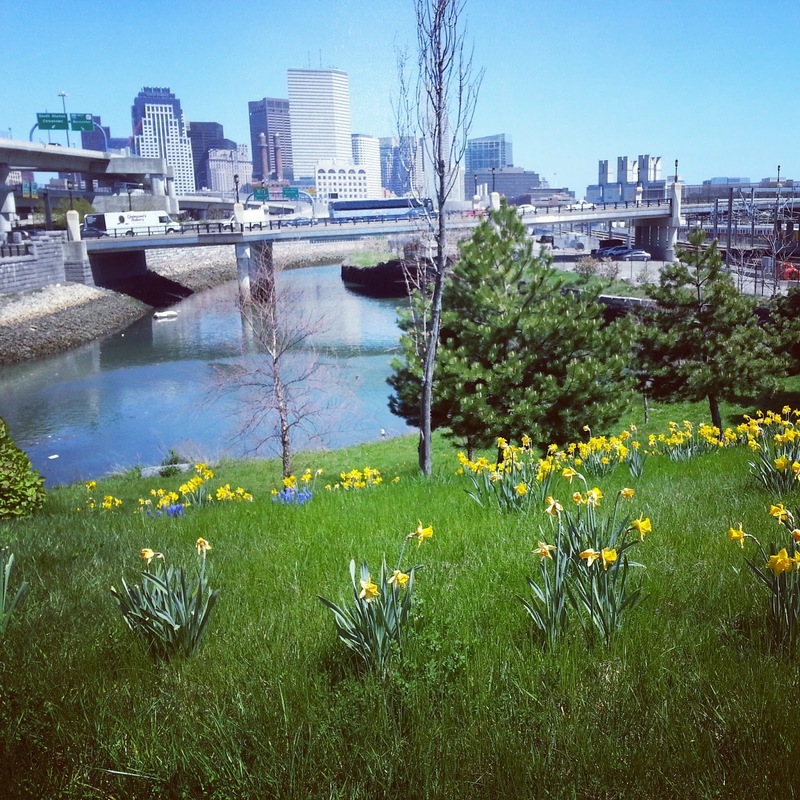 We took a trip to Boston for the weekend and found a great brunch spot in South Boston. 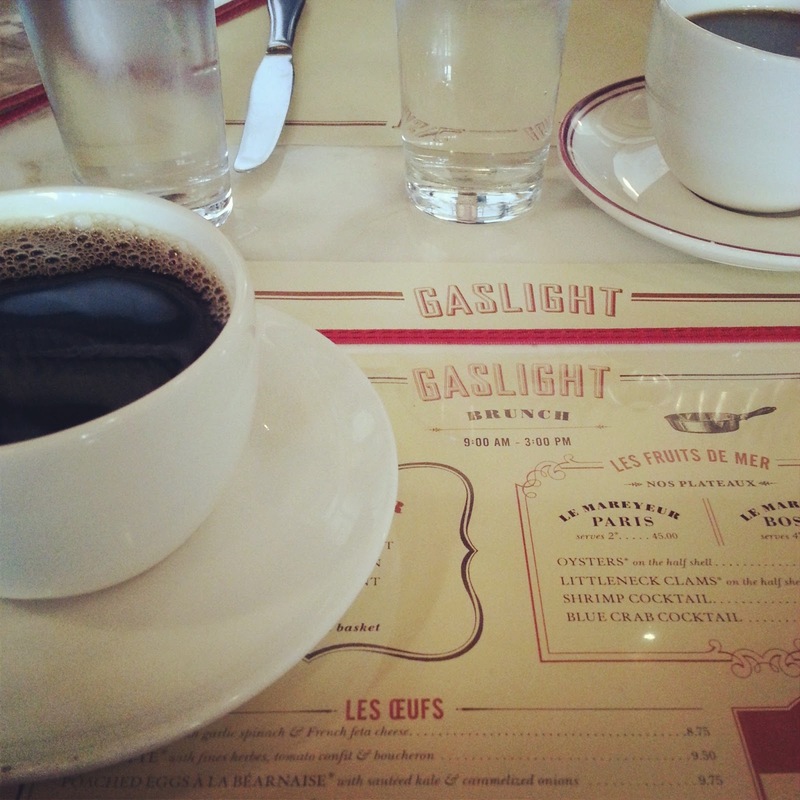 I highly recommend Gaslight Brasserie. I had the croque madame and BryGuy had the steak and eggs, both were delicious and my bloody mary was incredible. 4. 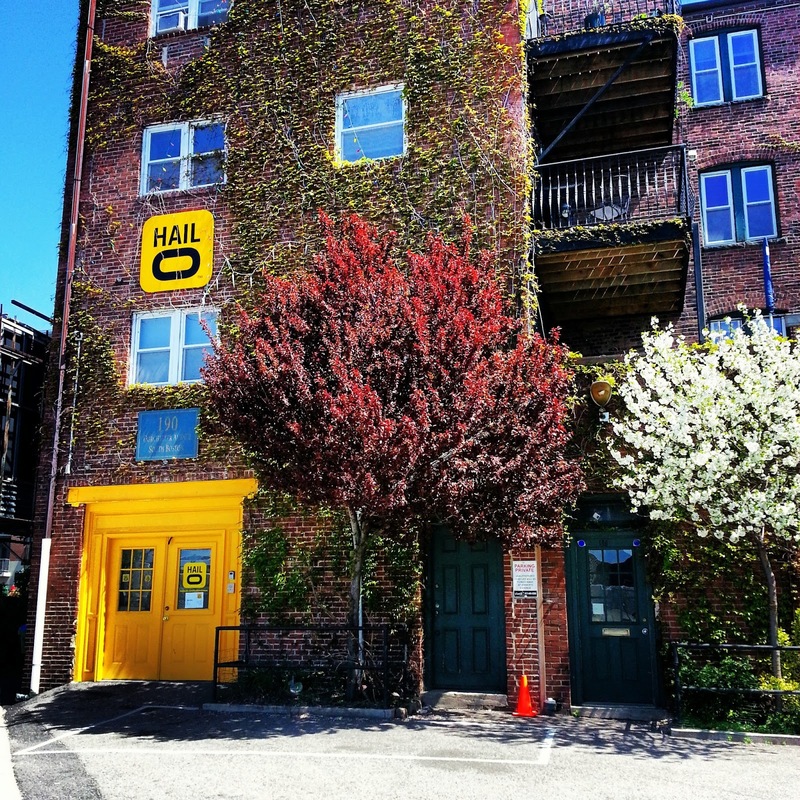 I was digging the bright yellow door and sign on this Boston building, plus the ivy and trees were looking cool too. 5. 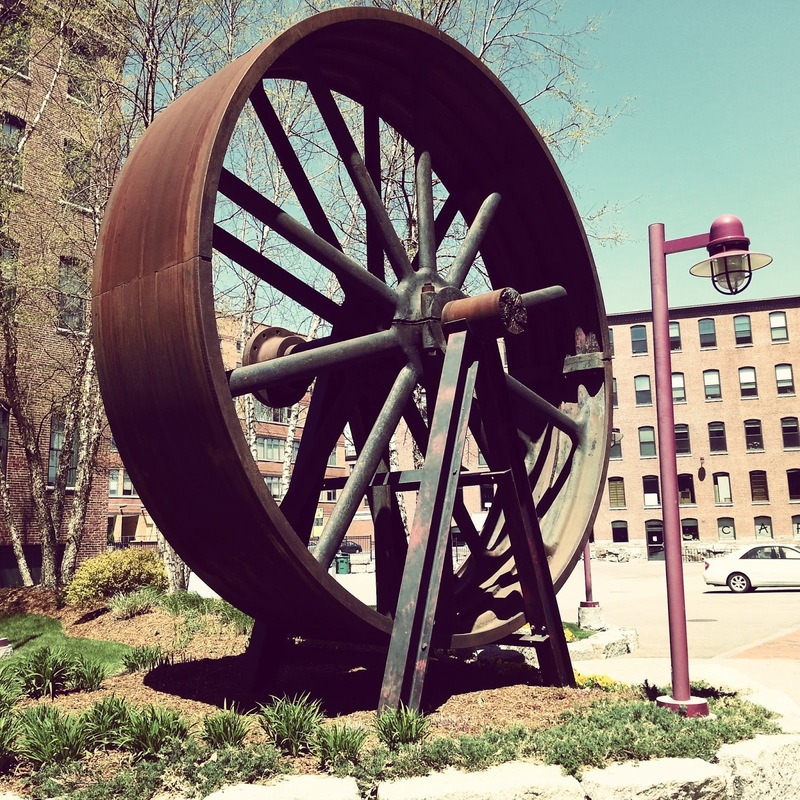 While on our walk through South Boston we found this giant wheel. 6. The tulips were looking all bright and cheery on Saturday morning.